People. 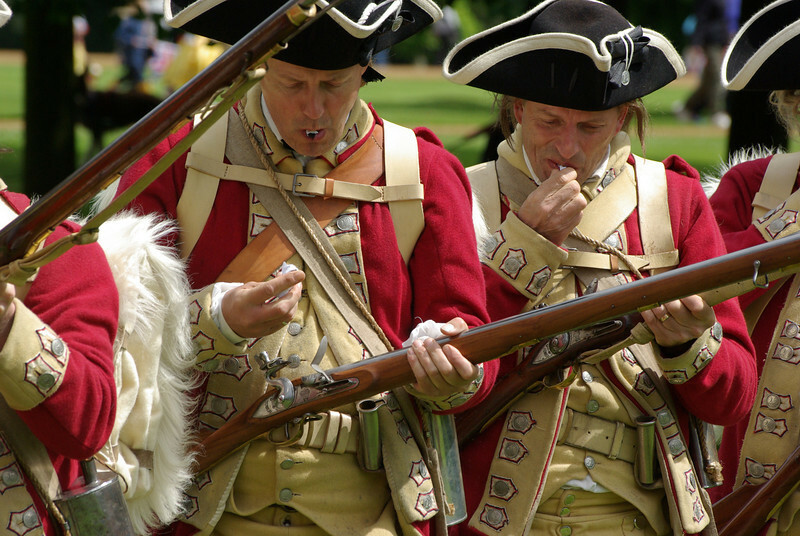 British troops being prepared to fight for Britain in the US war of independence - part of the Wrest park Jubillee Picnic. Highly commended " colourful and well captures the reenactment".